Our Mental Health Program delivers comprehensive behavioral health services from licensed mental health providers. Our clinicians provide psychosocial assessments, individual psychotherapy, group counseling, mindfulness meditation, acupuncture, and stress reduction services, educational workshops and referrals to psychiatrists. Participants may access mental health services on a walk-in basis or by scheduled appointment. 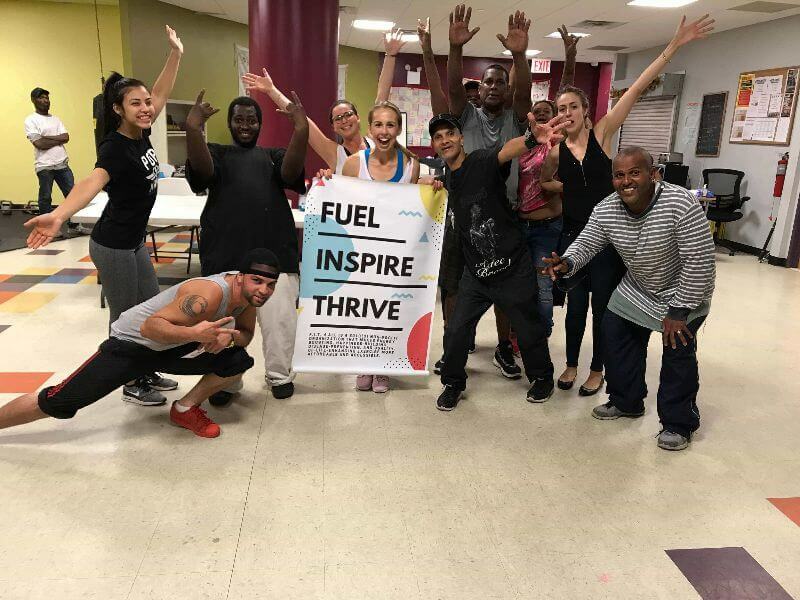 Our mental health program meets participants where they are and honors their self-determination by partnering with them to achieve their identified goals. Our focus is on building trusting relationships through which participants feel safe and supported and can work toward greater self-efficacy and decreased risk and harm. From a harm reduction psychotherapy perspective, our behavioral health team works flexibly to tailor interventions to participants, focuses on and builds upon strengths, and recognizes and celebrates #anypositivechange.